This week we at Maui Pressure Washing cleaned a 4000 sq. ft. cement shingle roof over the course of two days. This Maui roof power washing was performed in Paia, Hawaii, a small town on the North Shore of Maui. We were very close to Ho’okipa, a beautiful surfing landmark to watch while you pressure wash. 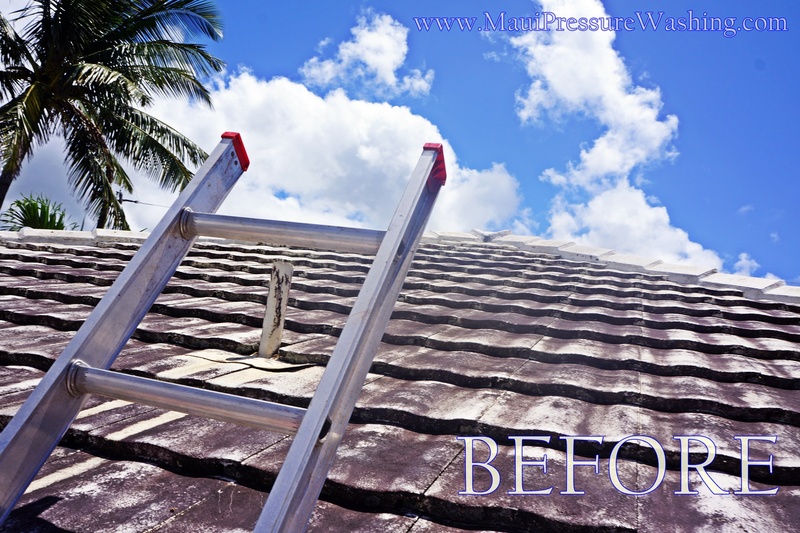 Cleaning roofs on Maui is a difficult job, but we perform it with ease and any necessary safety equipment. Call (808)463-7166 for your FREE estimate to have your Maui roof cleaned. 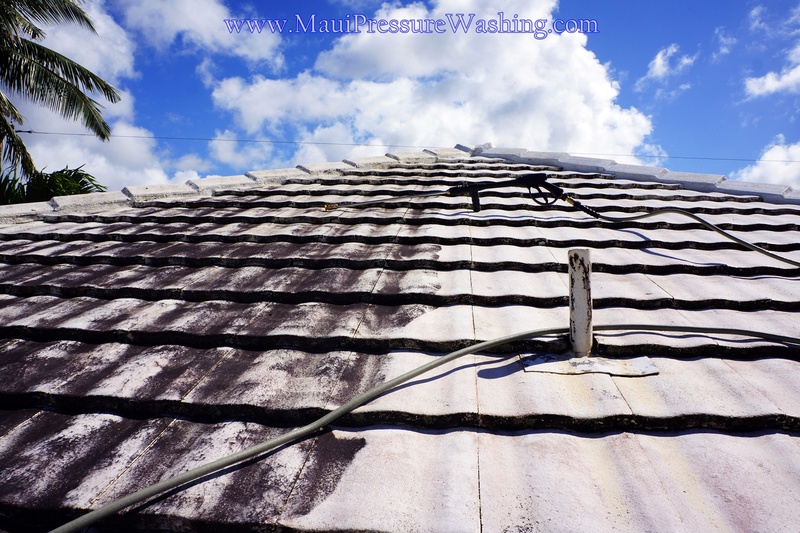 Cement Roof, Maui Roof Cleaning, Maui Roof Washing, Paia. Bookmark.